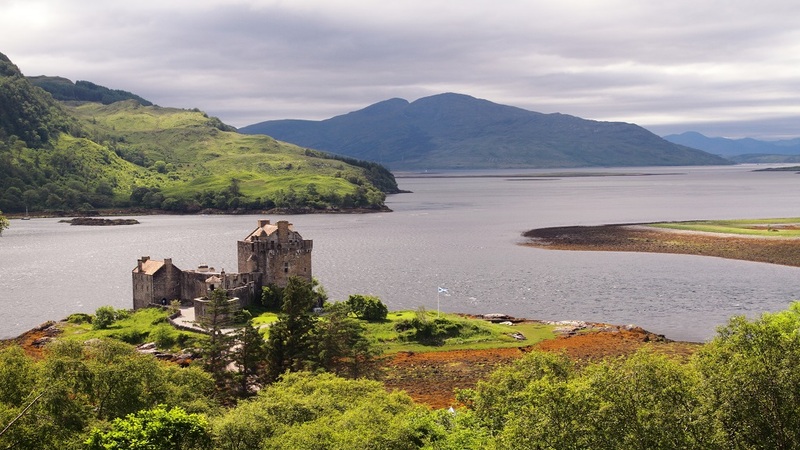 The Highlands is home to some of the most famous and most photographed castles in the world. Whatever the weather, lochs and mountains provide an atmospheric backdrop for the Highland homes of some of Scotland's most famous clans. 14 miles from Grantown-on-Spey - Filled with family memorabilia and paintings, this splendid castle has been the home of the Macpherson-Grants since 1546. Extensive grounds and a walled garden. Shop and tearoom. Golf course. Open daily (10.30am - 5pm) from Easter to the end of September (closed on Saturdays). Admission charges apply. 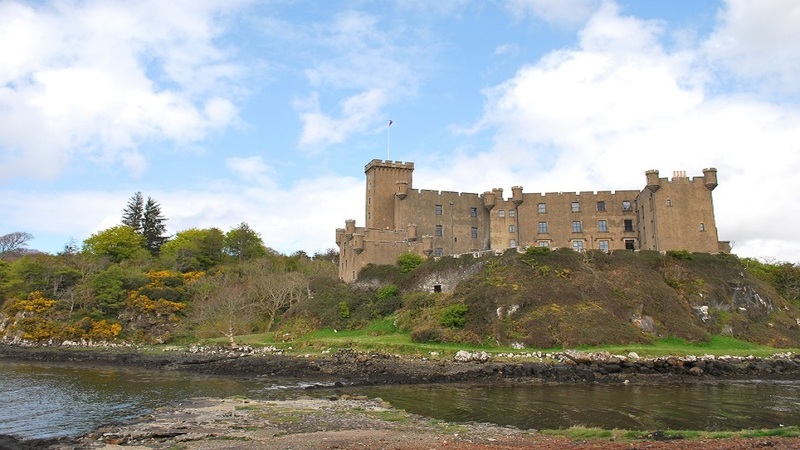 East of Nairn - The castle was the home of the Brodie family until the late 20th century. The family’s association goes back further than the castle, possibly as far as 1160 when it is believed Malcolm IV gave these lands to the Brodies. In 1645, the castle came under attack from Montrose’s army. Today, you can still see the additions made to the building in the 17th and 19th centuries. Castle open various days April to October. Admission charge. Tearoom and Shop. Grounds open all year. National Trust for Scotland. Drumnadrochit - Picturesque ruins on the banks of Loch Ness. Visitor centre with exhibition, film show, shop and restaurant. Open all year. Tel: 01456 450551. Admission charges apply. Historic Scotland. 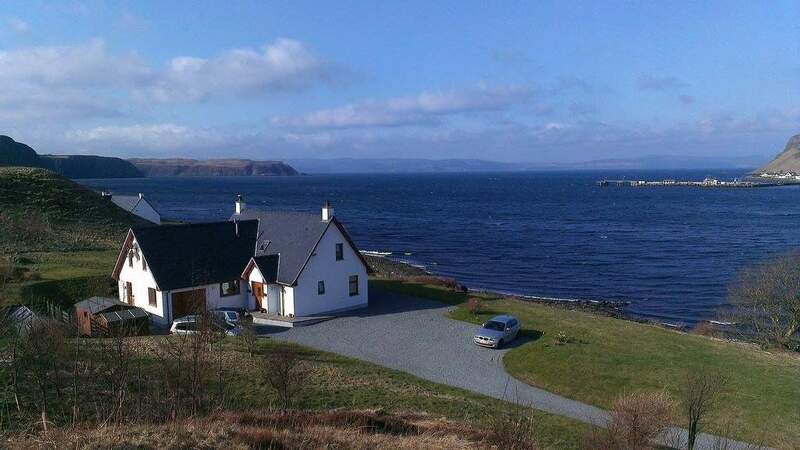 Isle of Skye - Home of the Chief of Clan MacLeod. 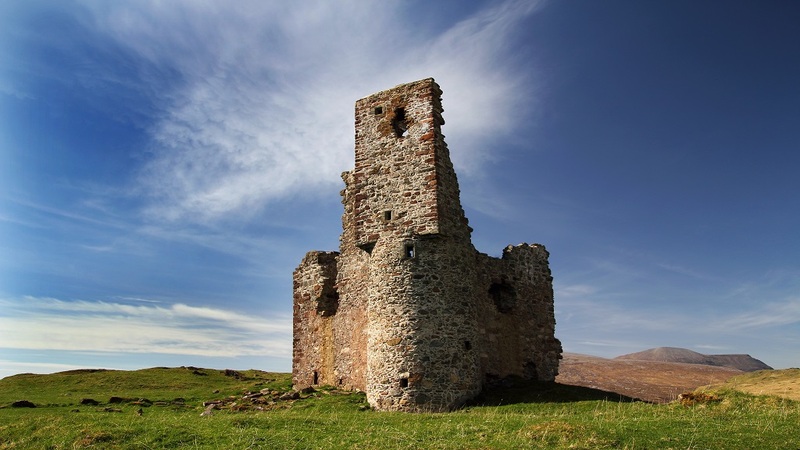 It is said to be the oldest inhabited castle in Scotland today. Paintings, antiques, weapons and relics such as the famous Fairy Flag and items from Bonnie Prince Charlie and Flora MacDonald. Open daily 1 April to 15 October 10am to 5pm. Open by appointment in Winter for groups only. Admission charges apply. 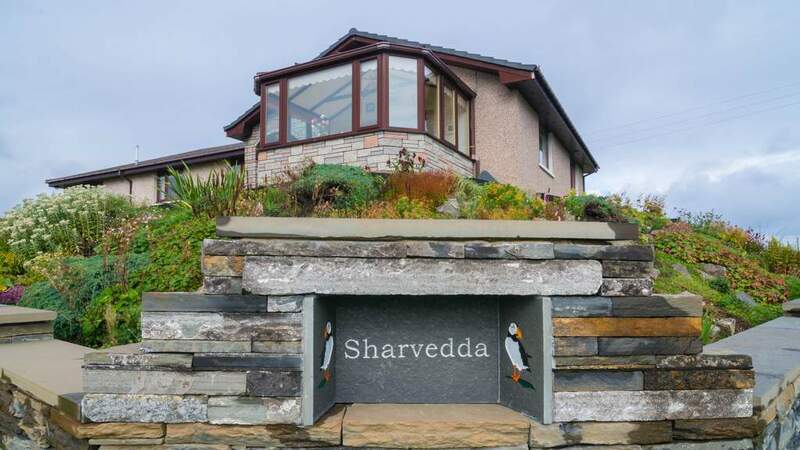 Gardens, wooded grounds and seal boat trips. Gift shop and restaurant. Near Golspie - Dunrobin Castle is the most northerly of Scotland's great houses and the largest in the Northern Highlands with 189 rooms. Dunrobin Castle is also one of Britain's oldest continuously inhabited houses dating back to the early 1300s, home to the Earls and later, the Dukes of Sutherland. Open April to mid October. Admission charges apply. 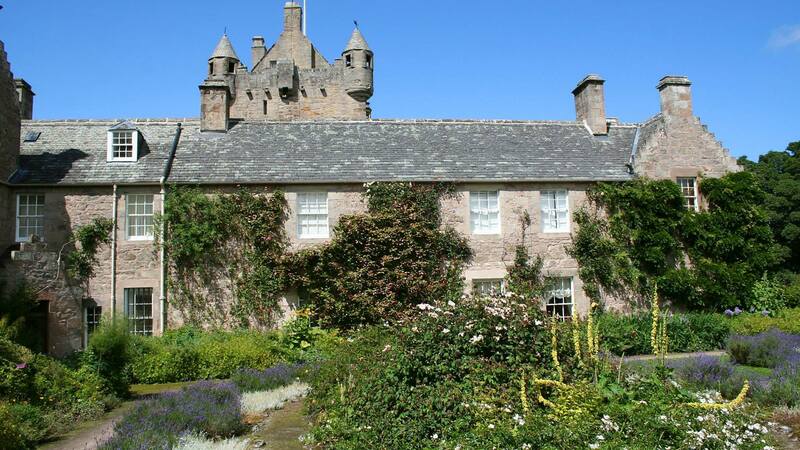 Located between Thurso and John O'Groats, The Queen Mother's old home in Caithness, now holiday home to the Prince of Wales in early August when the castle is closed. Castle and Gardens open to visitors usually from May to September (but closed during the last week in July and first week in August when Prince Charles is there on holiday). Opening times are from 10.30am until 4pm. Visitor centre with tearoom, toilets and gift shop. Admission charges apply.